When it comes to love, what matters is how uniquely you express it. During this season of love, order Valentine gifts to Baroda and let your partner know that your love is as incomparable and unique as your token of love. Baroda, or currently called Vadodara is a best known for its textiles and unique handicraft items. The amazing, thoughtful artistic works are nothing less than a magic. If you want to create the same charm, the same magic for your partner living in Baroda, the season of love is the perfect time for it. This Valentine’s Day, order unique Valentine gifts to Baroda despite you are far off and make your special one go gaga with your token of love. If you are sharing long distance relationship, Valentine’s Day is the perfect time to get your love acknowledged with your efforts. And by sending gifts to Baroda to your special one, you will definitely show your efforts without having to climb mountains or cross oceans. 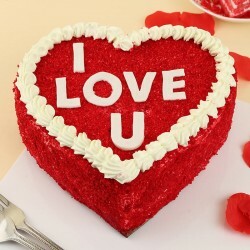 Searching for the right Valentine gifts online might seem like a strenuous task. 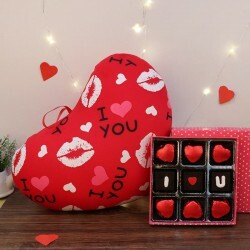 This is when MyFlowerTree, your trusted online gift shop steps in with an extensive assortment of Valentine gifts online which are unique, thoughtful and love-filled. 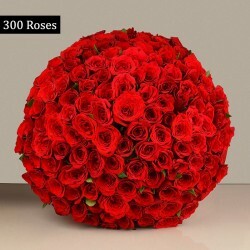 If you wish to send Valentine flowers to Baroda, count on MyFlowerTree for well crafted bouquets of roses, lilies, carnations, mixed flowers etc. 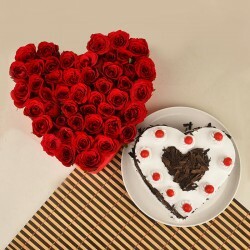 Not just this, you can also opt for sending Valentine cakes to Baroda online which are freshly baked and delicious. Our flavorful cake range includes butterscotch, red velvet, black forest, vanilla, chocolate and so forth. 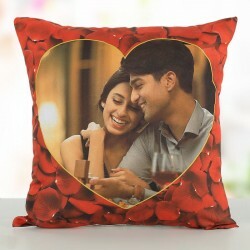 If you wish to express your thoughts more deeply, order personalized gifts to Baroda like digitally designed cushions, mugs, bottle lamps, T-shirts apart from varieties of accessories, green plants, god idols and the list goes on. If you are looking Valentine gifts for him or her, you are definitely going to find your perfect choice that will help you translate your emotions in the most beautiful way. 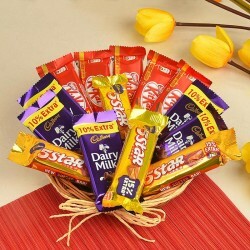 If you are choosing Valentine gifts online, it is also important that you are assured of timely Valentine gift delivery in Baroda. 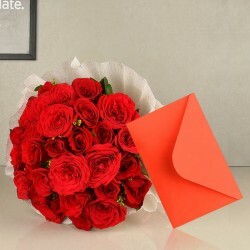 MyFlowerTree provides you guaranteed fast gift delivery in Baroda despite you are living far off. No matter in which part of the country or world you reside, you can always log in to your MyFlowerTree account, choose your Valentine gift online, proceed to checkout and you are done! You can sit at the comfort of your home and order gifts online to Baroda and curb the miles between you and your partner. 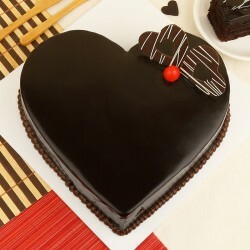 If you have made last minute plans to celebrate, you can opt for same day delivery of Valentine gifts in Baroda so that all your eleventh hour plans are realized. 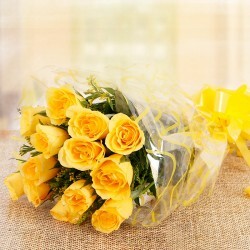 MyFlowerTree has last minute gift ideas to save you if you have forgotten the special day. 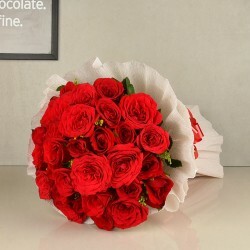 Not just this, you can always go an extra mile opting for midnight Valentine gift delivery in Baroda and make your partner feel loved with your thoughtful gesture. Why wait! 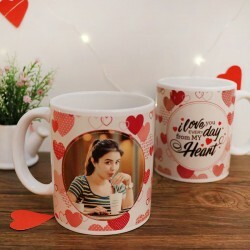 Opt for amazing and unique Valentine gifts for delivery in Baroda and your partner is sure to cherish this memory of love for the lifetime. Order now!